Fernyhalgh. 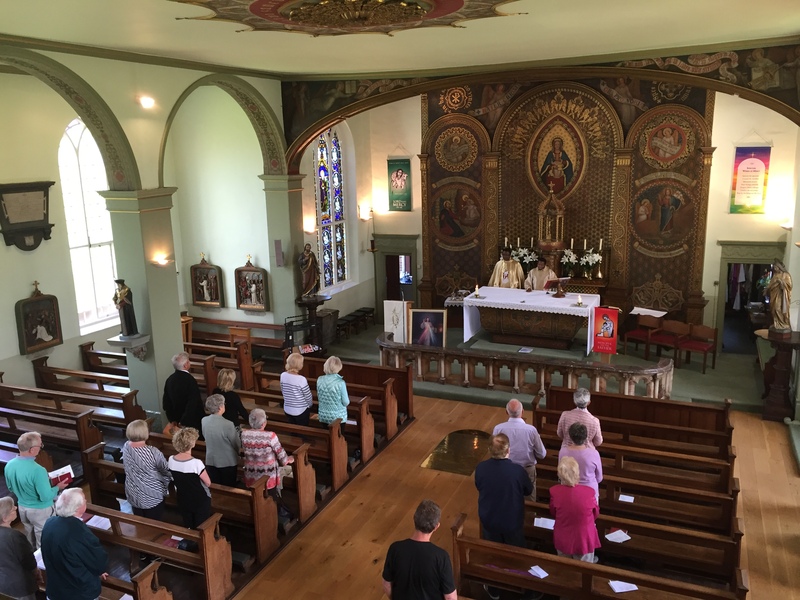 What a beautiful way to celebrate our Lady, the ever-Blessed Virgin Mary and the Lancashire Martyrs! May our Lady of Fernyhalgh and the Lancashire Martyrs continue to intercede for us all. Congratulations to the newly ordained, Fr. 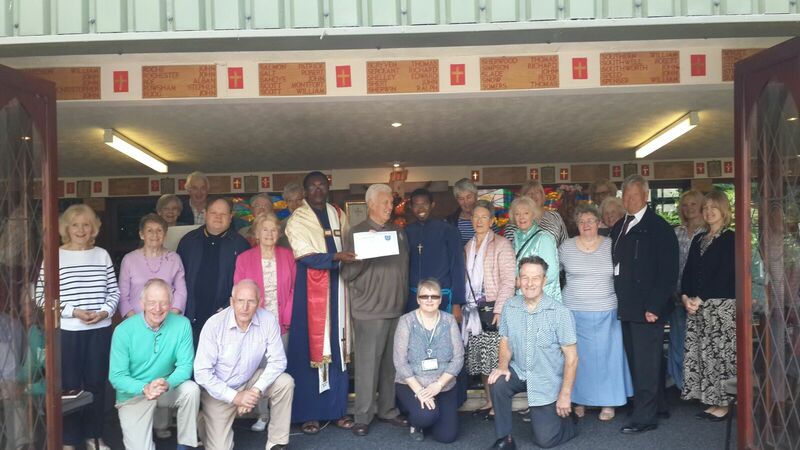 Franklin Osita Okafor and Holy Family Fathers and Brothers of the Youth Congregation.